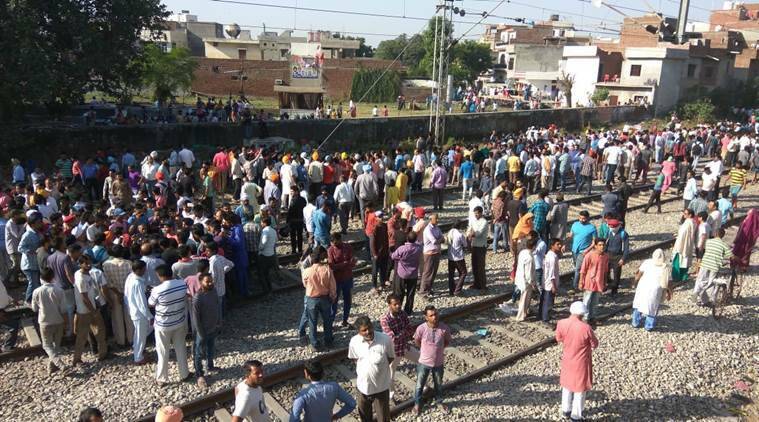 The Indian Railways will give “full refund” to passengers of trains which were cancelled due to the Jat quota agitation. A railway spokesperson on Monday said there would be no deduction of “cancellation charges” and full refund would be granted. Passengers who had made reservation online will automatically get their refund in full while for paper tickets refund has to be collected from passenger reservation centres. Meanwhile, in view of the closure of the Delhi-Ambala-Chandigarh main line for the past few days, railways will run a special train from Chandigarh to Delhi on Monday evening “to clear the rush of stranded passengers at Chandigarh, Ambala and nearby cities”.